No. 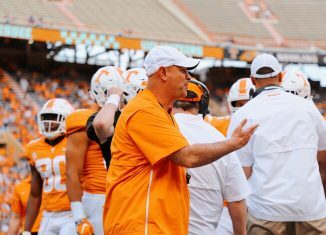 1 Tennessee survived an upset bid by Vanderbilt on Wednesday night, and they set several records in the process. 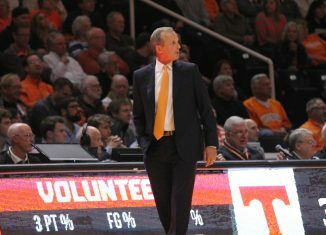 The Vols (17-1, 6-0 SEC) needed overtime to defeat the Commodores (9-9, 0-6 SEC) on Wednesday night, eventually prevailing by a score of 88-83. 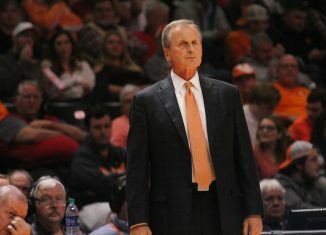 Vanderbilt led 76-70 with 1:32 left in the second half, and all hope seemed lost for the Vols to get the victory. But then Grant Williams (and Admiral Schofield) went to work, and Tennessee tied the game at 76 to head to overtime. 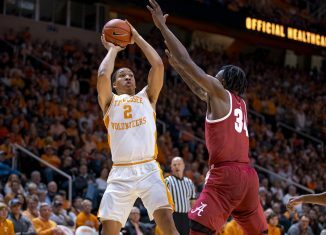 Williams scored the Vols’ first 10 points in overtime, and Jordan Bone dropped in the 11th and 12th points from the free throw line to ice the game in overtime. Williams set a career-high with 43 points against Vanderbilt, and that wasn’t the only impressive number from him in the game. 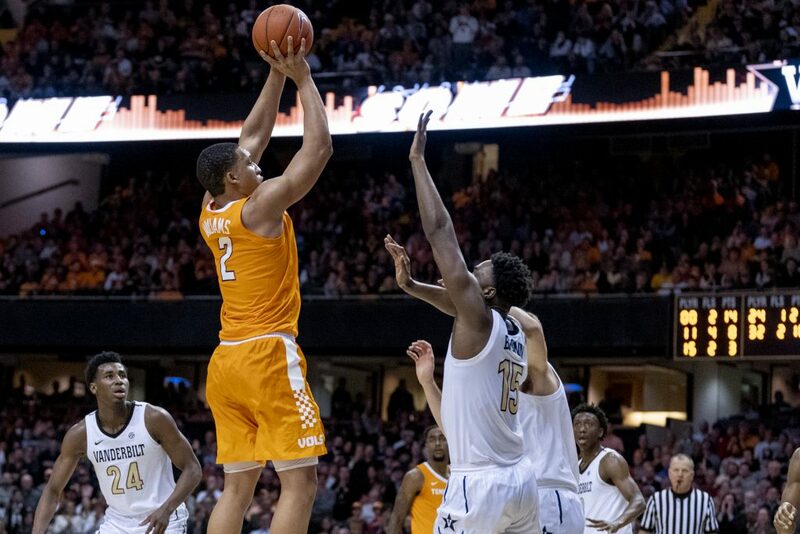 Let’s take a look at all the records Grant Williams and Tennessee broke on Wednesday night along with some other numbers of note from the game and current season. 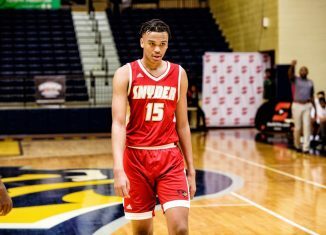 Williams’ 23 made free throws were the most made in a game by a Tennessee player. He broke the previous record held by Bill Justus in 1969 when he made 22 against Ohio. Williams’ 23 consecutive free throws made shattered Bill Justus’ record of 18-straight free throws he made in 1969 against Ohio. The 23 free throws Williams attempted tied Justus’ record he set against Ohio in that same game in 1969. Grant Williams moved into sole possession of fifth place in UT history for most free throws made in a career. He now has 414 career free throws made. He moved into eighth place for most free throws attempted in a career with 550. Williams’ 43 points is the most scored by a Vol since Allan Houston dropped 43 against LSU in 1990. 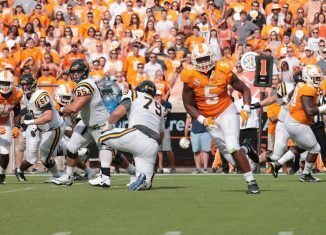 Williams became the 10th different Vol to score 40 or more points in a single game. Williams now has five career games of scoring 30 or more points. He’s tied for the ninth-most 30-point games in a career in school history. 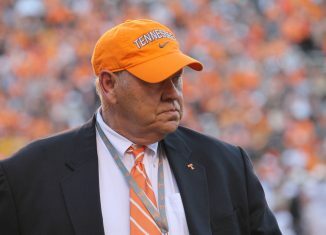 Tennessee’s 13-game winning streak is tied for the third-longest winning streak in school history. 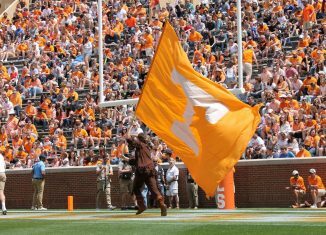 The Vols last won 13 games in a row starting in February of 1914 through February of 1915. 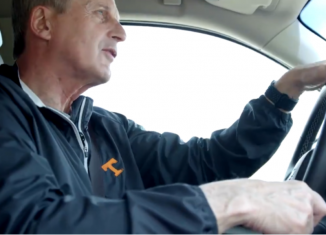 The Vols have now won six-straight true road games, which is the third-best road winning streak in school history. Tennessee has won 11-straight SEC regular season games. The school record is 13-straight wins in the regular season against SEC foes. 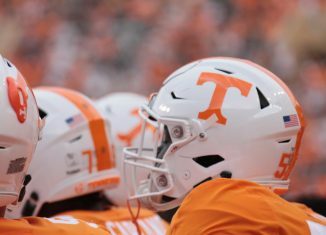 Tennessee is on pace to have the second-best scoring average in a season in school history. 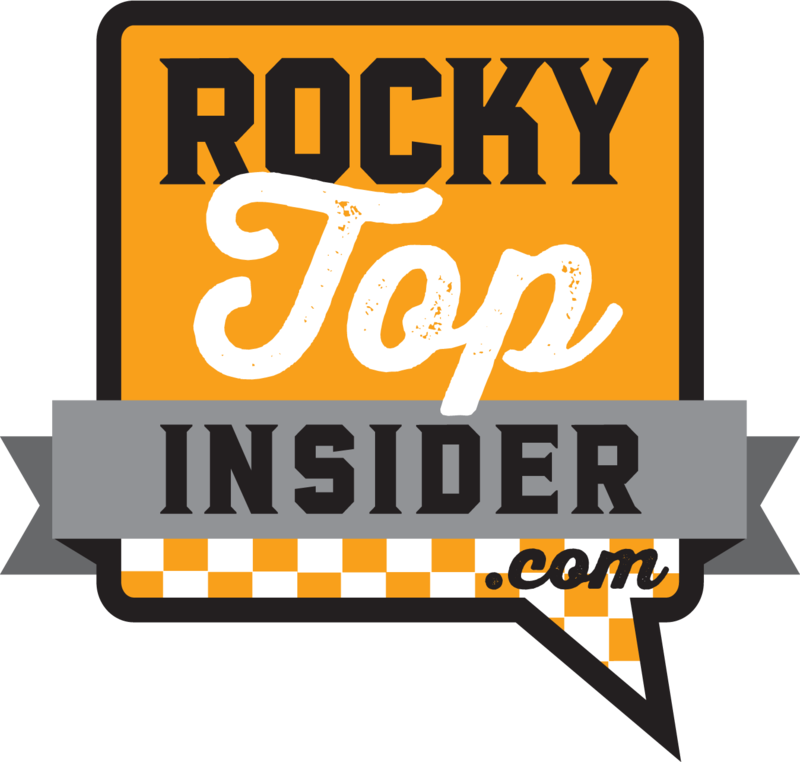 The Vols are averaging 86.2 points per game. The school record is 86.6 points per game in the 1974-75 season. 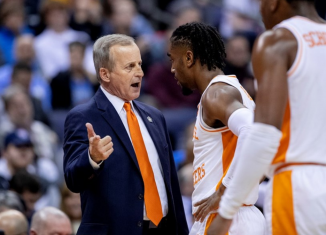 Tennessee’s 77.0 percent free throw shooting this season is currently the second-best percentage in a season in school history. 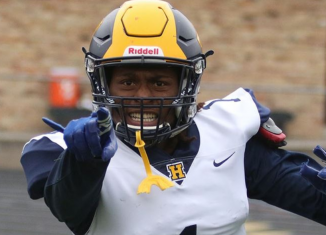 The record is 79.2 percent in the 1970-71 season.